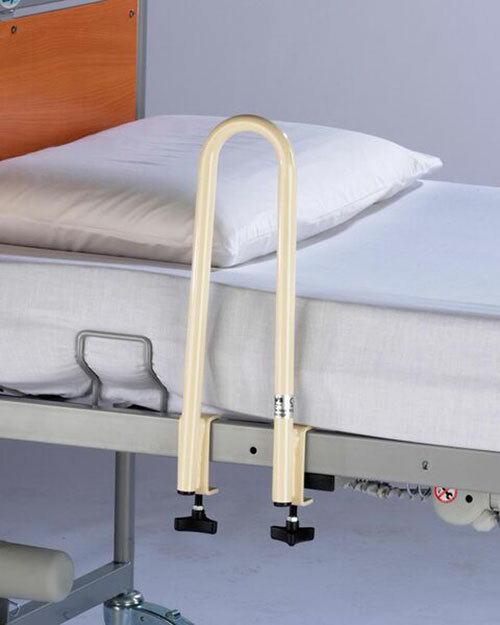 The Casa Bed Loop is a grab handle designed to be used with the Casa range of beds. 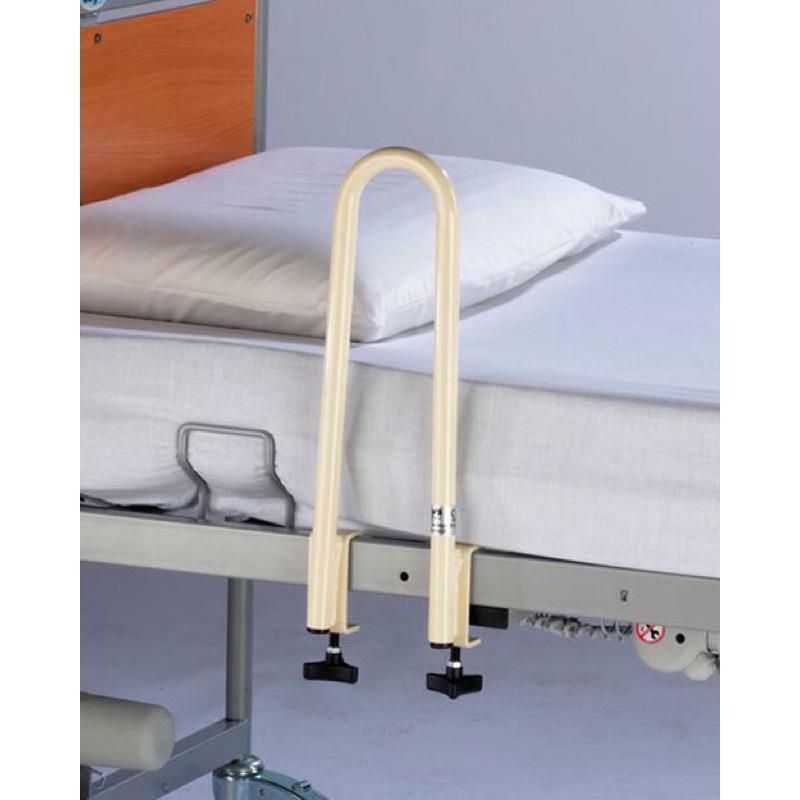 The Casa Bed Loop offers additional support for the person when getting in and out of bed. It is easily secured to the bed frame using two hand knobs.